What Is Blockchain and What Can We Do With Them? Blockchain technology is becoming more and more frequently used, and it will not be long before everyone has heard of this new technology. 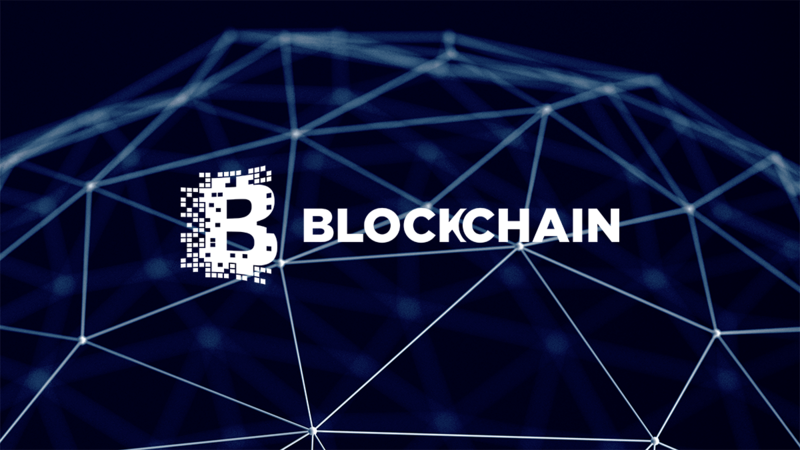 Essentially, a blockchain is a public ledger made up of all the transactions that have been made using cryptocurrencies, it is constantly growing as completed blocks are added to it in a linear and chronological order, making up the ‘chain’. Every node in the chain will get a copy of the blockchain, as it will be downloaded automatically upon joining the network. A ‘block’ is each transaction on the blockchain, including the current part which records the recent transaction. Once the transaction has been completed, it is put onto the blockchain which is being used as almost a permanent database, therefore there are countless numbers of blocks that can be added to the chain over time. An easy way to understand this process is to think of a bank, and the blockchain is the full history of all the banking transactions that have taken place. The transactions are entered in chronological order as the bank transactions would be. Now, thanks to the rise of the cryptocurrency bitcoin, and other cryptocurrencies, blockchain technology is everywhere, and has grown exponentially since 2009. These transactions are tamper proof which makes them secure in the marketplace. It is a peer to peer system which means that there is no central authority to verify the transactions. Each node in the chain keeps a copy of the ledger, and as they are signed, can trust other copies of it. At every transaction, a new chain is created as it is wrapped up in a new block of data which is created. The very first blockchain was thought to be conceptualised in 2008 by the mysterious Satoshi Nakamoto (likely a pseudonym for a person or group), but it would appear that the concept existed, and was patented, before Satoshi by a different person – read this article for more. When bitcoin went live on the following year in 2009, blockchain was implemented as the core component of the digital currency of the bitcoin. This is currently the most popular form of cryptocurrency, however there is nothing stopping this from changing in the future as more technology is continuously developed. Other uses for the blockchain are: being used to record loans, making contracts, taking votes, and stock transfers, among other uses. Recently some very large businesses have become interested in making use of this recent technology, those such as IBM and Microsoft are selling it, and also some of the major banks are currently in the process of buying it as they are quickly becoming a reputable form of transactions. In the future this technology could be used for birth and death certificates, or even insurance claims… the possibilities are endless and people are constantly coming up with new ways to use the blockchain. There are various positives about this technology that are making it so successful in the business world, one of these being that there is no middleman involved or needed in the whole process. It is actually the computer that essentially adds all of the relevant content into the ledger and also maintains its integrity. It’s this fact that is making banks become more interested in Blockchains as it is something that can be used to their advantage. Using a Blockchain has the potential to drastically reduce costs for a bank, therefore it is only natural that every major player in the financial service industry is interested in it. Blockchain technology can also make it possible for transactions to be both anonymous and secure at the same time, and every single transaction that has ever been made on the network is recorded in a tamper proof public ledger using codes and cryptography. This is the underlying framework of a blockchain and is what’s making the technology so successful. Blockchains can go above and beyond simple transactions. The system does have its downfalls however, as due to the large number of transactions that are often taking place at one time, the computer can often struggle to keep up-to-date with the burden. It can sometimes take up to 1 day to confirm that the transaction is in the ledger on the blockchain, if the user pays the lowest transaction fee (higher transaction fees = faster transactions times). Although this may not seem like a long time, when it’s in comparison to a credit card which is almost instant, it’s a big difference. At the moment there are many different currencies that are using the blockchain technology to make their transactions. Bitcoin is the most popular but there are many others that are not far behind, and new cryptocurrencies are frequently being developed to put into circulation, all of which will use the blockchain format. Some other cryptocurrencies include Ether (from Ethereum), Ripple, Litecoin, Bitshares, Dash, Dogecoin, Stellar, and MadeSafeCoin, which are all large competitors for Bitcoin, and all of which in the future have the potential to overtake the bitcoin as the most popular cryptocurrency. There are many potential uses for blockchains, many of which we will likely see in the near future as technology continues to develop. Some potential uses are with smartcard payments – a contactless payment card that can process transactions through a blockchain. These may even begin to be in use as quickly as by the end of 2017. A British start-up has developed a platform that uses the blockchain to track the origins of raw materials across global supply chains, and if this process is successful then this use might soon be used by other companies. 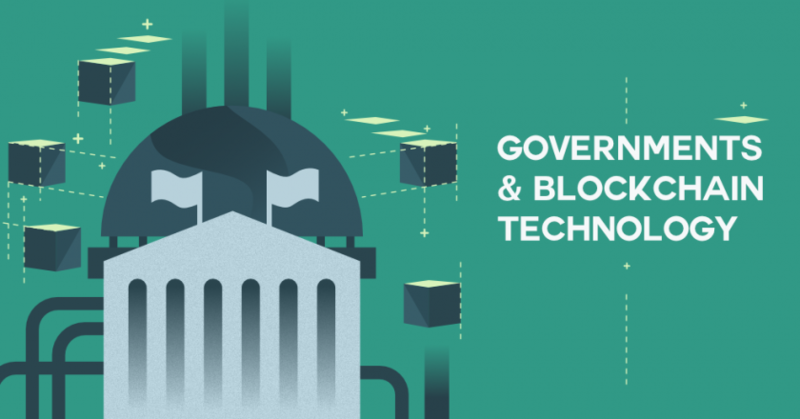 Other uses could include tracking taxpayer money, online voting, recording NASDAQ trades, land registries, smart contracts, cloud storage, and much more. It’s with these growing uses that makes it look likely that blockchains will be used far into the future. Another company that’s using blockchains is right here, yours truly. DinarDirham is providing gold-backed crypto assets to the fintech community. In particular of these assets is our DinarCoin, a new gold-backed digital currency. 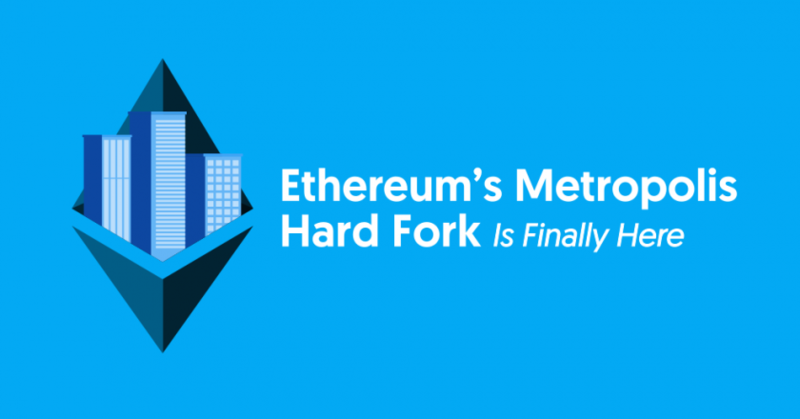 The Ethereum blockchain was built to be more agile than the Bitcoin blockchain, which allows for new functions such as “smart contracts” to be performed, and was even build with the intentions of allowing other companies to build on top of it, which is what we have done with DinarDirham. See our other blogs for a deeper understanding of how our company works.